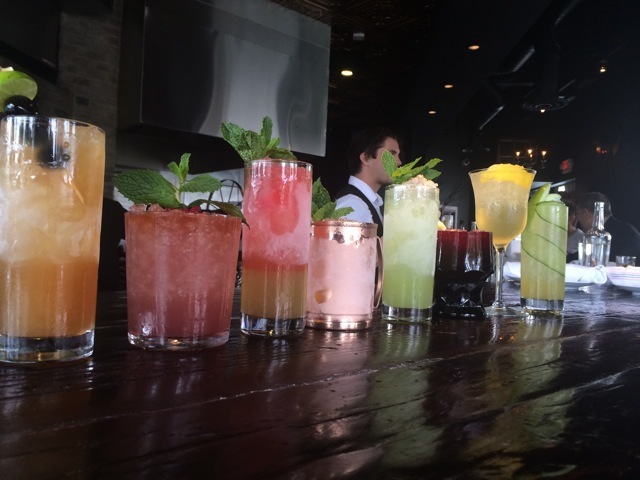 Summer is here, and so is a new line-up of refreshing cocktails at ARC. 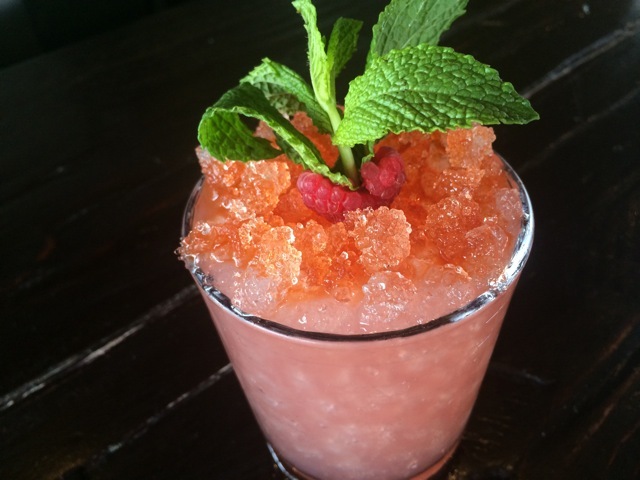 Koire Rogers, ARC Bar Chef, has created a Julep-inspired summer craft cocktails with a fresh focus. 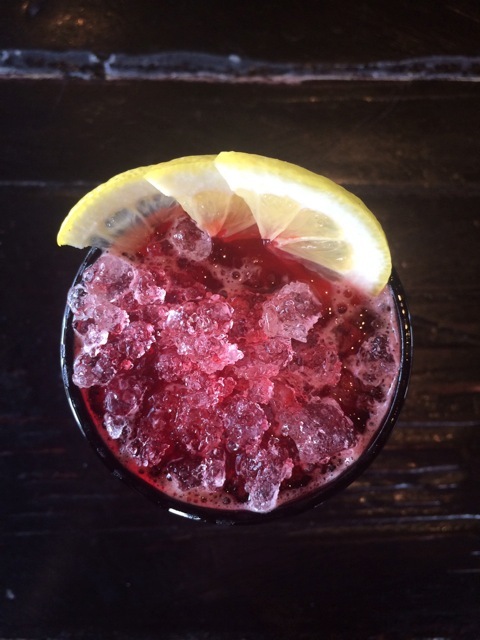 Julep was once prescribed by doctors for it’s medicinal qualities, and has now evolved into a recreational beverage. 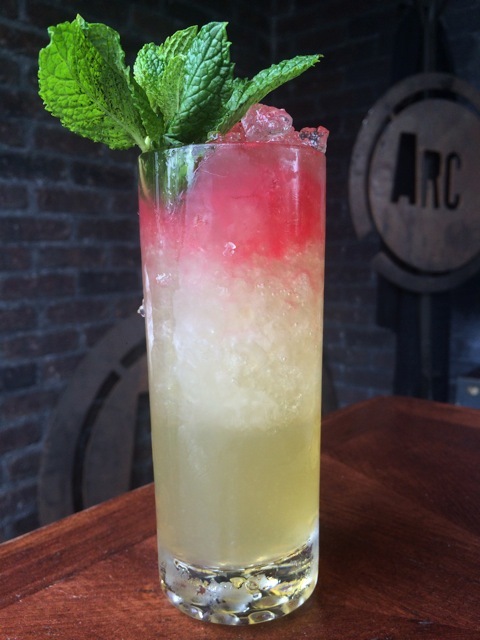 When dining at ARC this summer, try one of their all-new summer craft cocktails. ARC is open daily from 11 a.m. to 11 p.m. and is located in Costa Mesa’s South Coast Collection (3321 Hyland Avenue, Suite F).